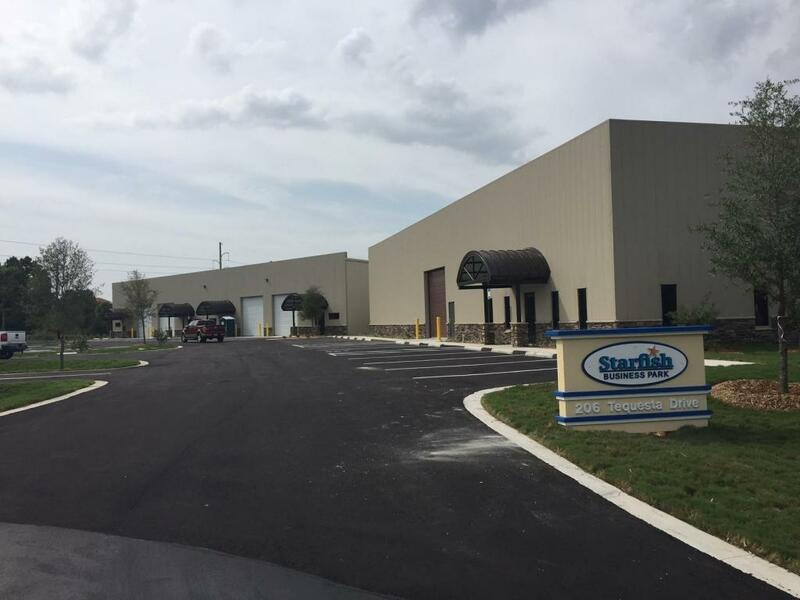 Starfish Business Park is the newest office / showroom / warehouse project in the area. 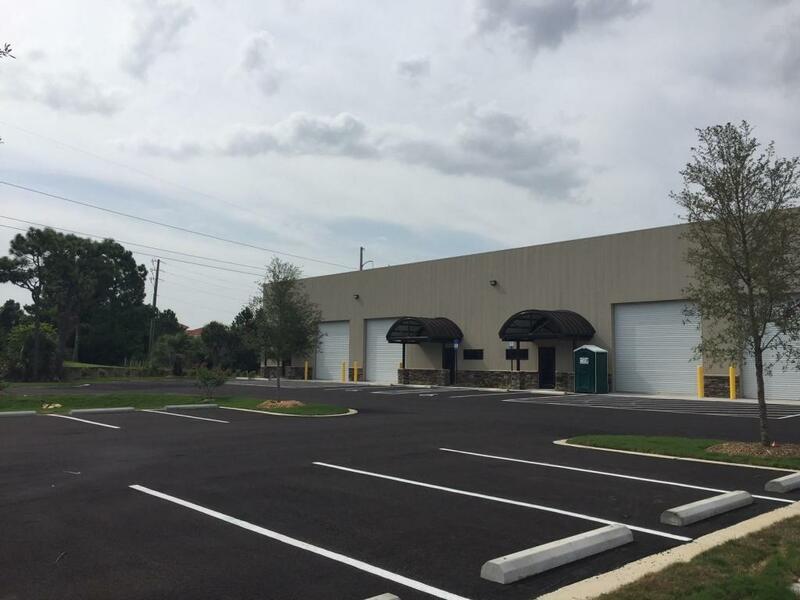 The project consists of multiple 3,000 SF units. The project is centrally located in east Destin adjacent to the new ER at the traffic signal. 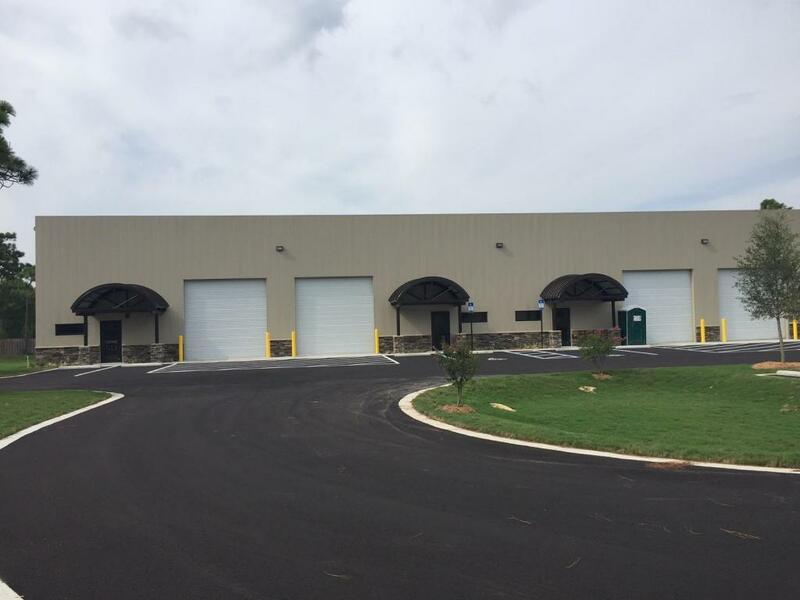 Each unit has a single 14' roll up door as well as a pedestrian door entry. 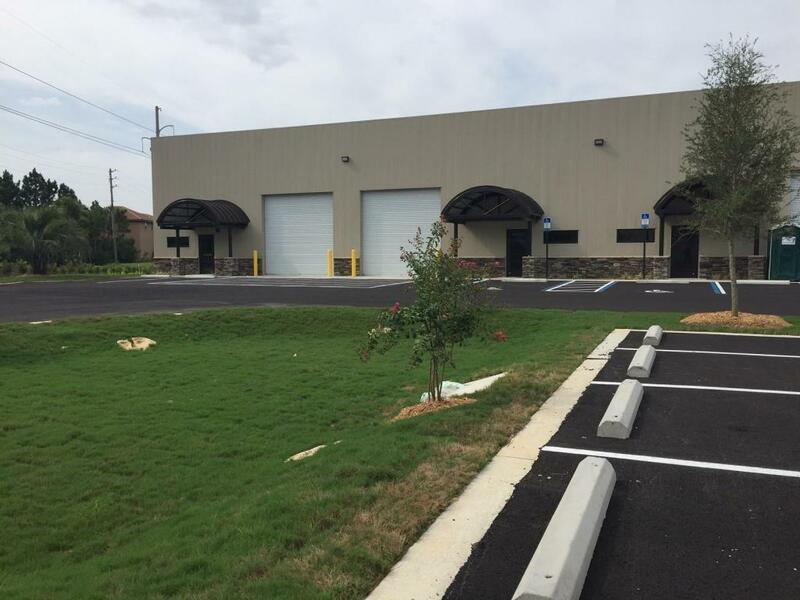 The floor plan consists of 700 SF of conditioned office space with 1 restroom and 2300 SF of warehouse space. Lease rates are $12/SF + $2.50/SF + 6% sales tax. 3 year minimum lease terms.